1,Engineering anchoring,pipe roof support,cable bolting,highway. 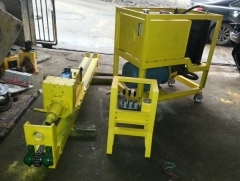 2,Drilling soil and rock anchoring hole for prevention and treatment of geology disaster screen injection for tunnel. 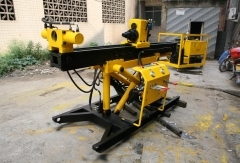 3, Used for supporting in deep foundation pit of hydroelectric power station, communication, energy capital construction, mini-grouting pile hole, hydrography well and high pressure jet-grouting. ◆With big power density and big drill power ,light weight and small cabbage. 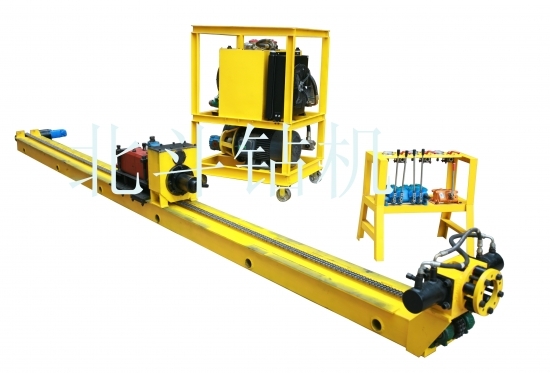 ◆The impact hammer is outside of the holes with big power ,so that the machine even can work in the projects with lot of mud and sand, improve the stability of impact hammer ,reduce the hole accident. drill,can used in all the different formation. 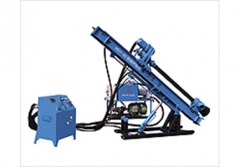 compressor or other attachments ,which save much cost for clients. 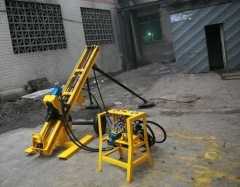 during drilling process,so can be widely used in cities. very safe in the hole. ◆Our anchor drill can working under water and sludge formation. anchor drills,but with twice drilling speed,and impact power is double.